As you may have gathered, I have a special place in my heart for our nation’s military servicemen and women: both veterans and active duty personnel. 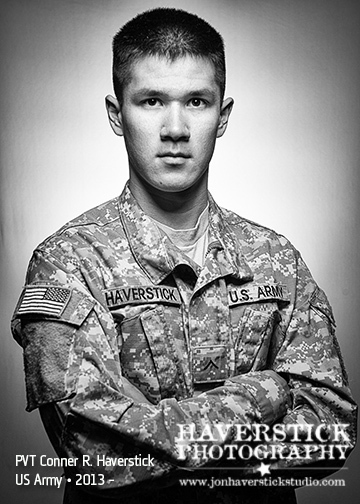 So, it’s with great pride and gratitude that I am able to add a portrait of my own son, PVT Conner R. Haverstick, to my “Faces of Freedom Project.” Conner is currently completing his Advanced Individual Training (AIT) in the United States Army for his 68W (Healthcare Specialist / Combat Medic) MOS at Fort Sam Houston in San Antonio. He will be deploying to Camp Casey in South Korea at the end of February. Thank you, son, for your service. I say that both as your dad, and as an American who appreciates the sacrifice of men and women like yourself in the service of our great country. Be safe. I love you! 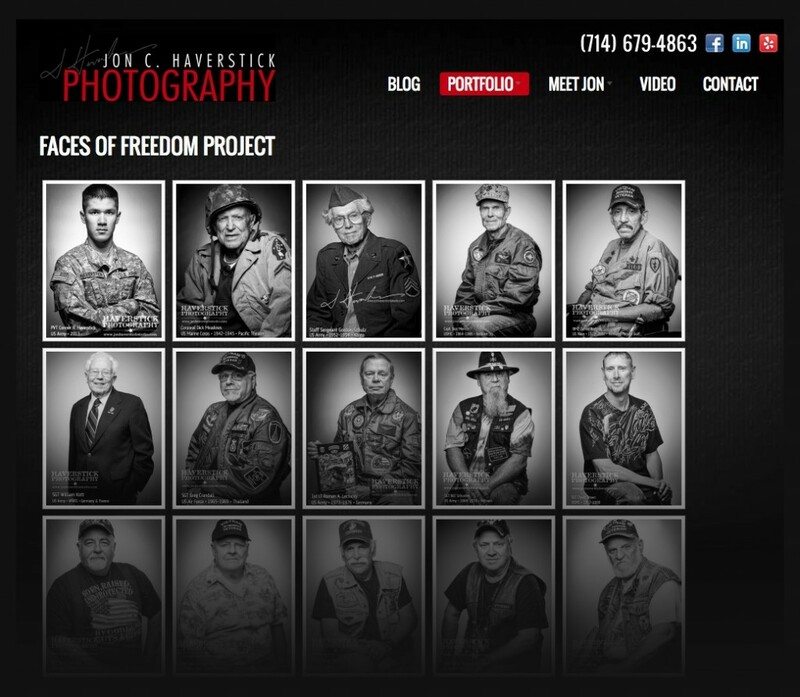 This entry was posted in Military, Portraiture and tagged Air Force, Faces of Freedom, Marine Corps, Military, portrait, US Army, US Navy, USAF, USMC, veteran. Bookmark the permalink.